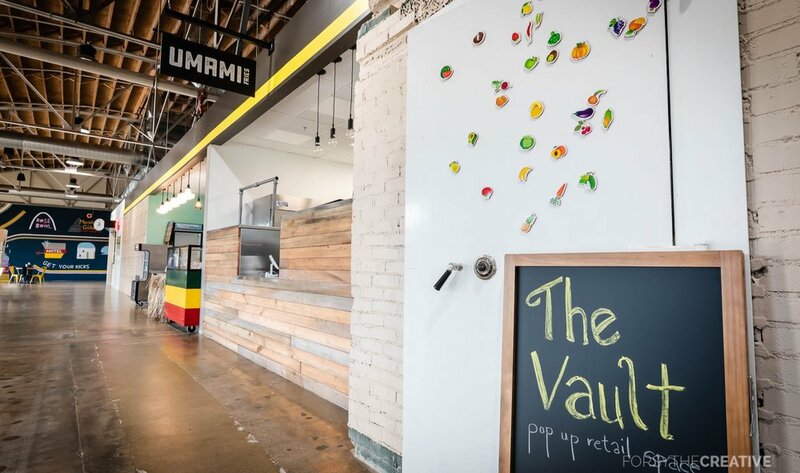 Did you miss the Vault pop-up that you had been looking forward to? Did you visit a company in the Vault that you’d like to purchase from again? Interested in seeing what types of vendors have popped up in the past? Check out our list below!